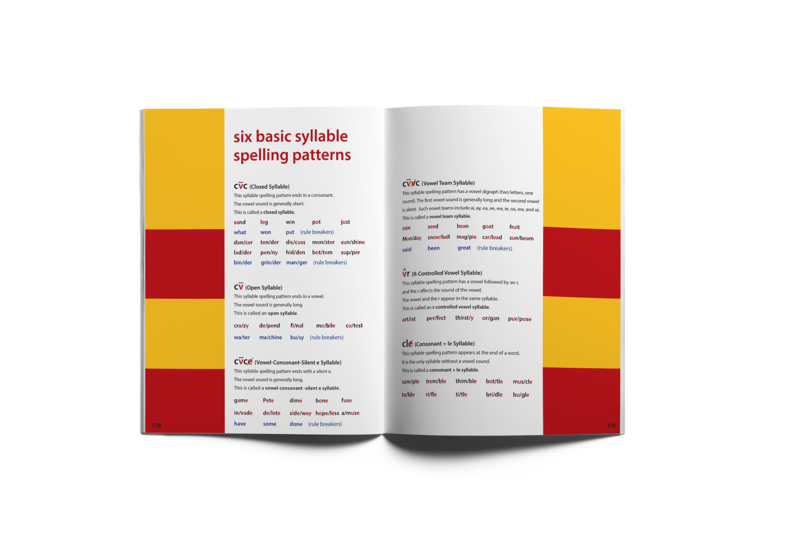 Learning how to read with Phonics is now easier than ever! Phonics Things is an ABC, phonics, and learn to read book like never before! 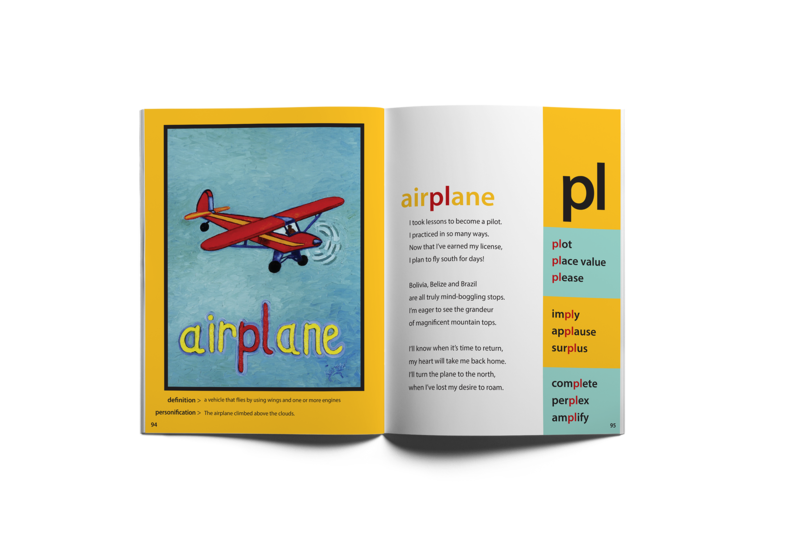 Phonics Things features the sounds of the English language in engaging and entertaining ways. Learn to read and read to learn with Phonics Things. Everyone needs an ABC book! 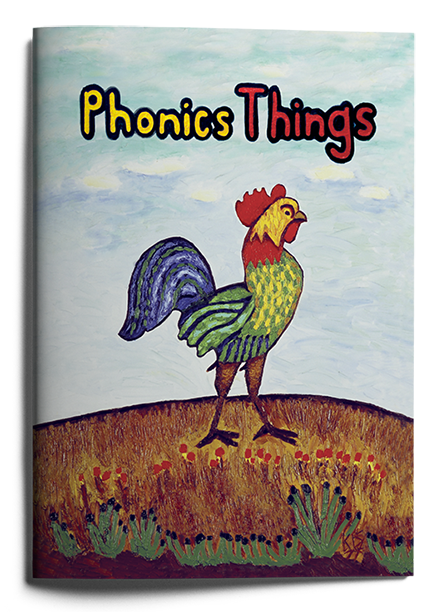 Phonics Things is for little ones, elementary students, and English language learners. Phonics Things is an innovative, engaging and entertaining literacy and learning method for preschoolers, elementary school students, and beyond, aimed at learning to read and closing the achievement gap by providing guidance and tools that make teaching easy for parents and teachers, and learning fun for students. The focus of Phonics Things is “learning to read”. Reading to children and engaging them in conversation with new words make them aware of the sounds of the English language. This phonetic awareness is critically important to get them ready to read. 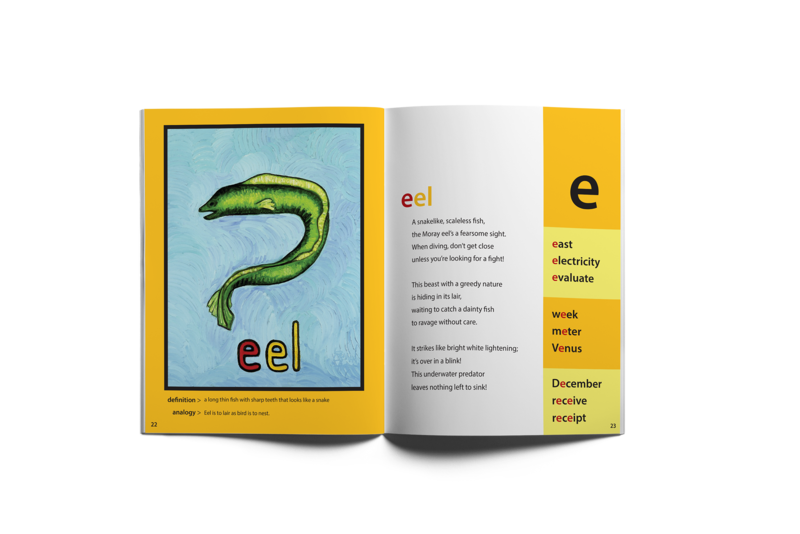 Phonics and decoding occur once children achieve phonetic awareness. 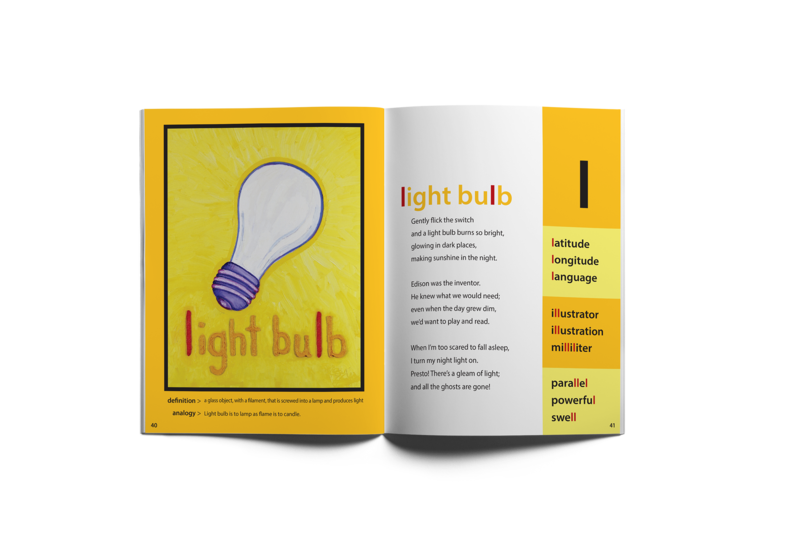 In this first step, children learn to read by connecting sounds to letters or groups of letters to sound out words. Once children learn how to sound out words, they develop their ability to read with fluency and prosody, that is, accurately, quickly, with expression and pace. At this stage, children grow their ability to make meaning: to read a text, process it, summarize what is explicit, and interpret what is implied. The highest stage of reading is problem solving. Children learn to skillfully exercise thinking processes to deepen understanding, such as making connections, generating questions, visualizing, making inferences, gaining perspective and empathy, identifying cause and effect, analyzing and synthetizing, determining importance, and monitoring. Phonics Things is a prime illustration of the way that phonics and reading can and should be taught—by informed teachers [and parents], using their wisdom and creativity to make something that has traditionally been taught in the most mundane ways (drill, repetition, worksheets, and rote memorization) into a learning activity that students will find incredibly engaging and satisfying-in both scientific and artistic terms. Brian is an extraordinary teacher who has shown us how school, teaching, and learning can be for students and teachers. Bravo! Brian Kissman is a plain spoken, dynamic and dedicated educator of a caliber that is not often seen, even amongst international educators. His practice is simple: he first observes, then offers ideas, tools, and modeling opportunities to assist teachers and groups with broad planning, program implementation, and specific target lessons that have immediate impact on student learning. I can single handedly count the number of educators who have impacted my teaching in such a profound way and Brian Kissman is one of those few people. As a teacher of twenty-two years, I can say I have learned more from Brian in the short time I have worked with him than from all the professional development I have had over the years. I am more confident using the Readers' and Writers' Workshop models, I am better at assessing my students individual needs and planning small lessons to meet those needs, and I am a better teacher because of Brian Kissman. Brian Kissman empowers teachers to improve their craft. 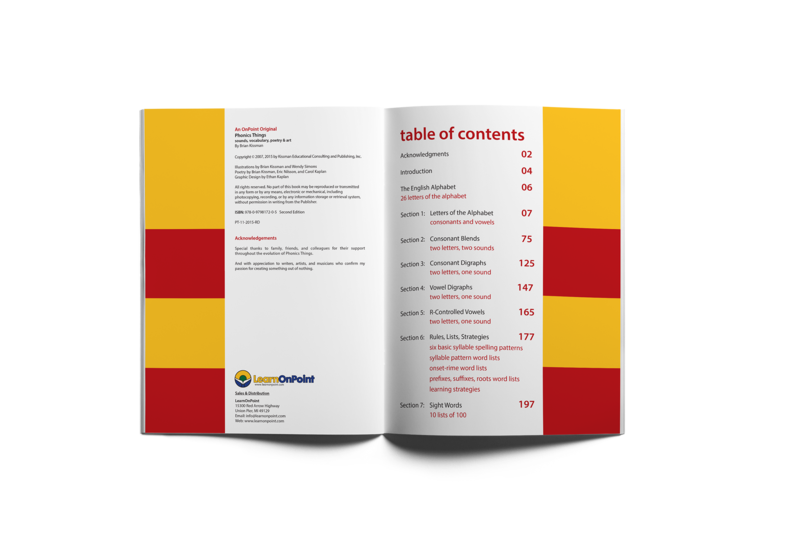 He does this by modeling lessons, providing hands-on resources, providing great keynote presentations, and coaching teachers to unpack curriculum documents so that they are quickly and easily accessible. I don't think I have ever met another educator who is able to produce and create such amazing graphic organizers and learning material as Brian can! His books are powerful learning tools! Brian Kissman has served as a thoughtful mentor throughout my time at Hong Kong International School. Early in my career at HKIS, Mr. Kissman modeled a series of lessons so that I could learn the pacing and style of the Readers' and Writers' Workshop. Before, during, and after each lesson, he would narrate the steps in the lesson to make explicit the purpose of his techniques and strategies. Throughout this service, Mr. Kissman has improved the quality of instruction at HKIS as well as the comprehension of the pedagogy.